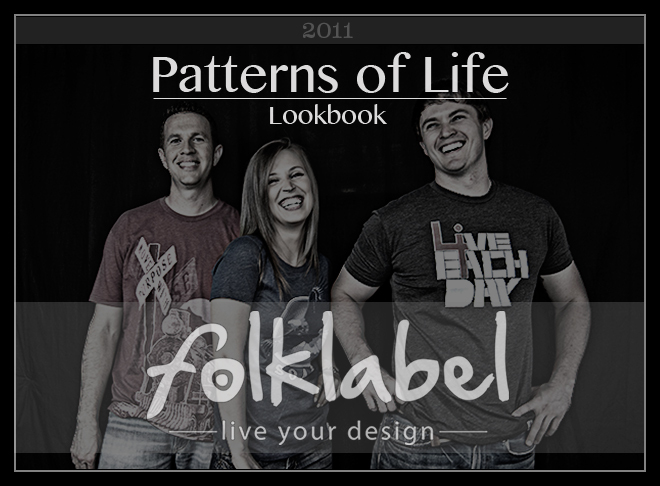 Be sure to check out the 2011 Patterns of Life Lookbook. 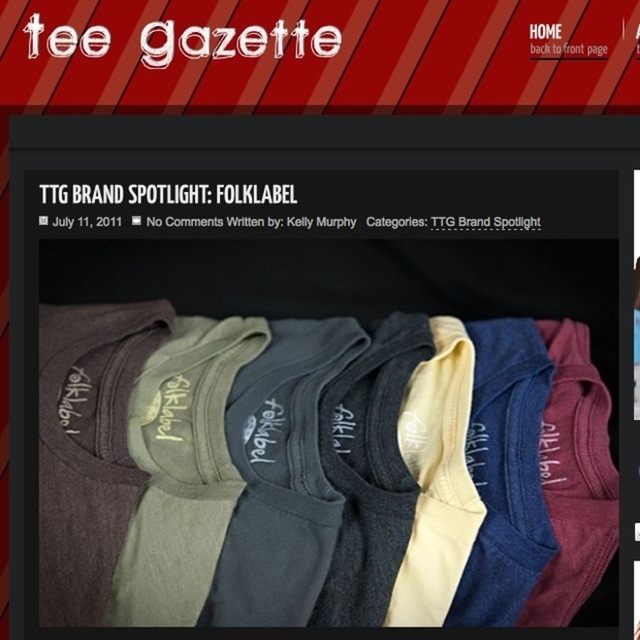 The Tee Gazette Features Folklabel! Big thanks to the fine folks over at The Tee Gazette for spotlighting Folklabel in this post. The Tee Gazette features the bestest tees around… obviously ;o) The site’s founder, Kelly is a huge fan of indie t-shirt brands and also owns her own t-shirt brand, saucewear. 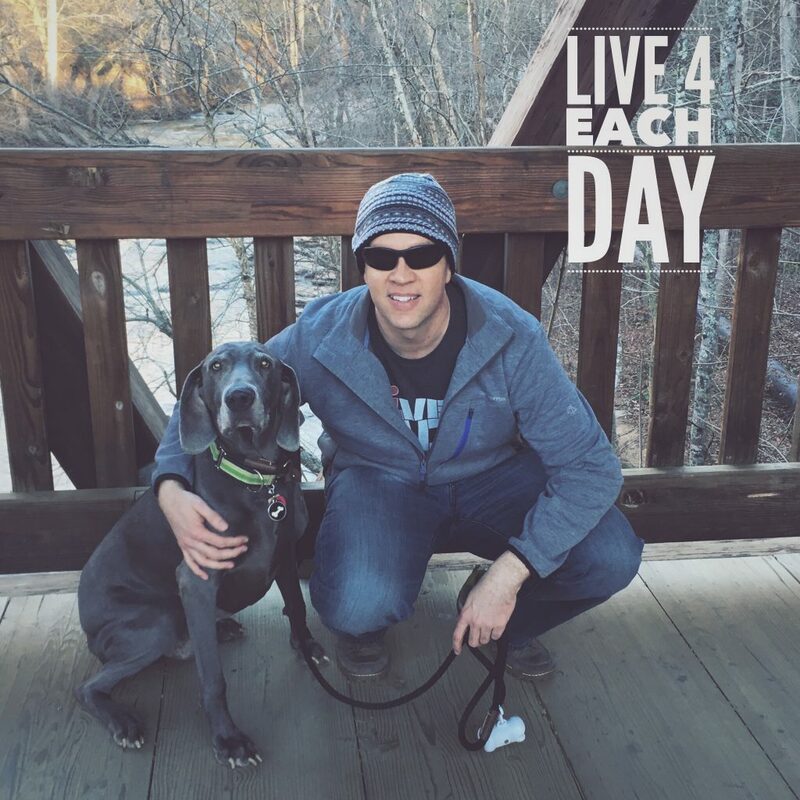 You can usually find her on Twitter, socializing with her fans, or also blogging for one of her various websites. Be sure to give her a follow on Twitter! Posted on July 12, 2011 July 12, 2011 Categories Friends, Gratitude, News, PressLeave a comment on The Tee Gazette Features Folklabel!